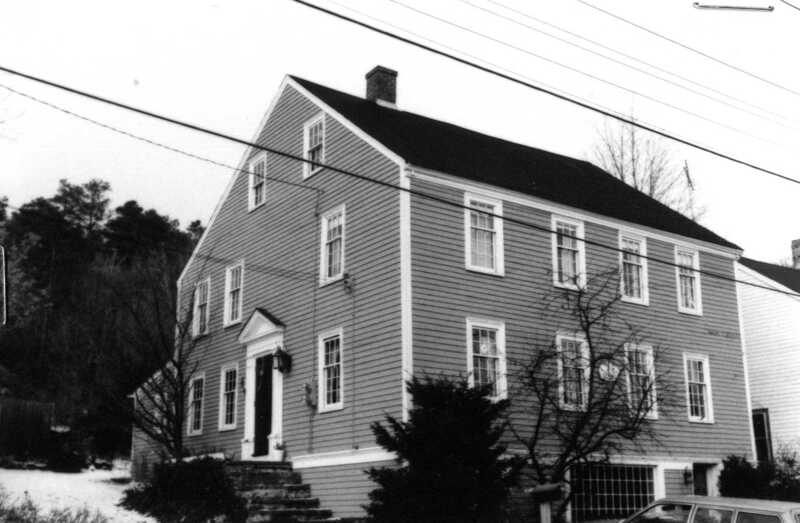 The James Fitts -Nathaniel Manning-Tyler house is believed to have been built in 1767 at today’s 42 North Main Street. Sophia Tyler bought a lot on High St. in 1873 (886:62) and removed the Fitts house to the property. In 1965 the house was extensively renovated. Located between the Daniel Lummus house and the Jonathan Lummus house, the three properties are on land that was originally granted to Thomas Dudley, governor of Massachusetts for four years, and Ann Bradstreet, America’s first poet. James Fitts, a hatter, was the fifth son and tenth child of Isaac and Bethia Fitts, born in 1718. He married Mrs. Mary Dutch of Ipswich, a widow, and reared five children, Abigail, Hannah, Sarah, James, and Mary. The latter became the wife of Captain Thomas Putnam. Nathaniel Manning, cousin of Nathaniel Hawthorne, bought the house in 1829 (254:254). 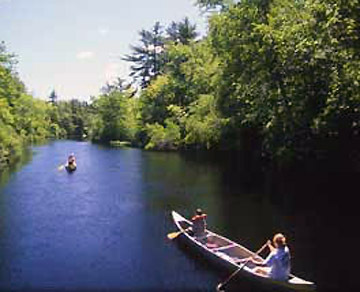 Hawthorne was known to be a frequent visitor. 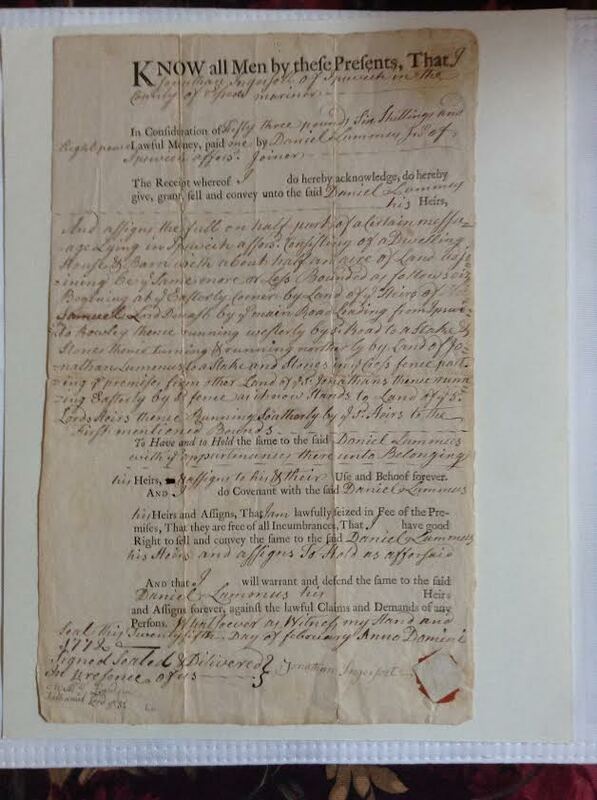 A deed of sale from Jonathan Ingersoll to Daniel Lummus in 1772 appears to include this parcel of land and possibly the First Period Daniel Lummus house.